Allegheny Insurance Services, Inc. today announced the Elkins High School Girls Basketball Team as winners of their latest “Keep the Change” match donation program. 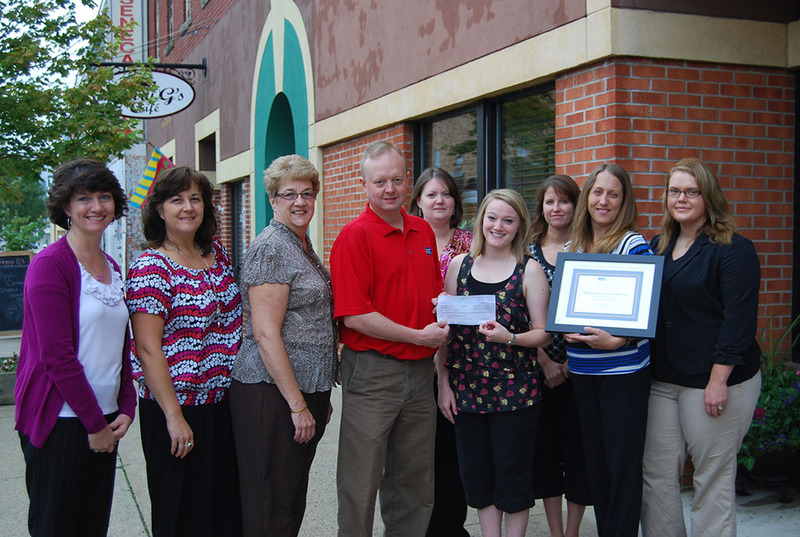 The team received $750 in a match donation from Allegheny Insurance for their efforts. When it comes to knowing how much insurance coverage to get, you must know how much you have at stake. Just how much property do you have? If you had to put a price on all your valuables, do you think you could give it an honest price? 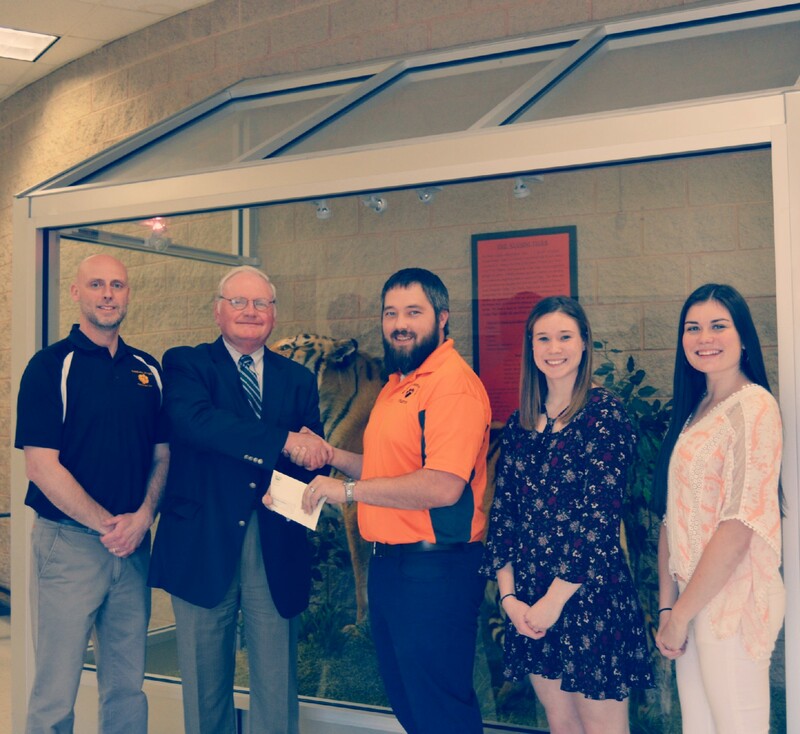 Allegheny Insurance today announced the winners of their “Keep the Change” match donation program as Philip Barbour High School Band, with North Marion High School Track Team coming in second and Literacy Volunteers of Randolph County in third. 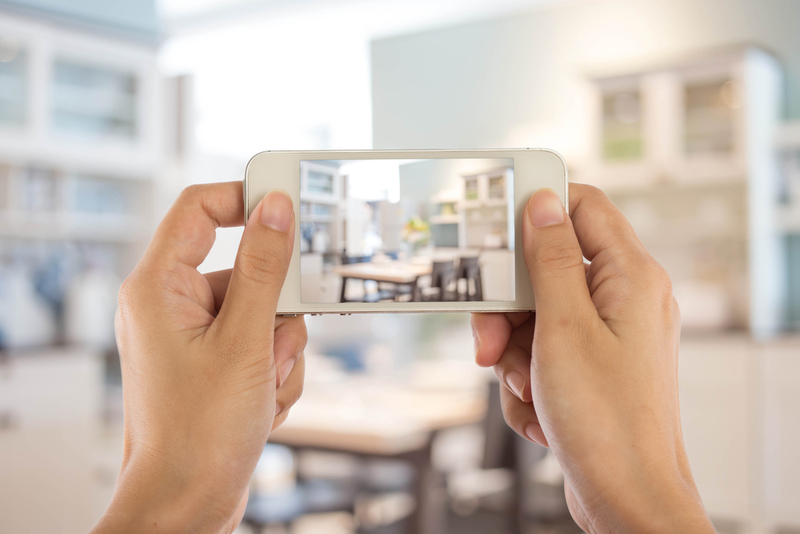 Your homeowners policy is subject to limitations and exclusions, particularly for valuable property, such as jewelry, guns or high-end heirlooms. 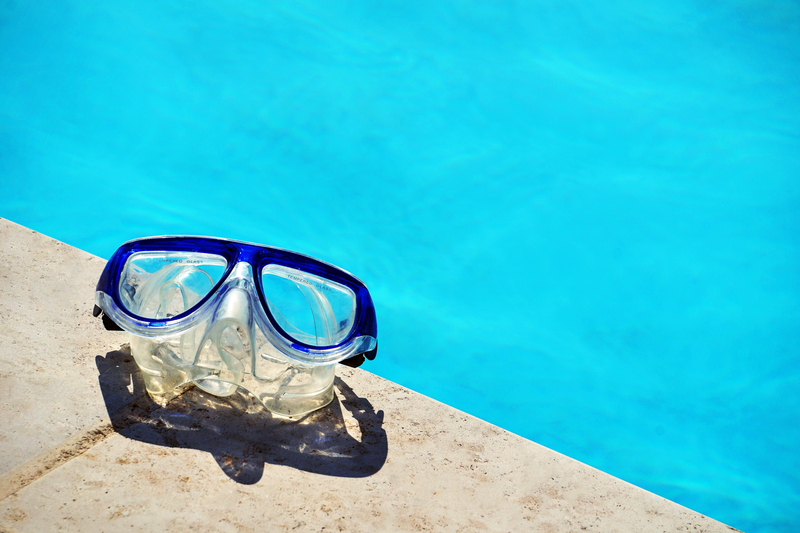 To fully insure valuable personal property, it must be scheduled. 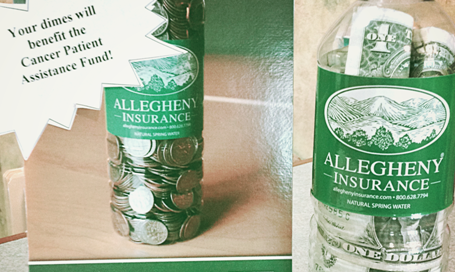 Allegheny Insurance Services, Inc. enjoys helping community groups with donated water, and the local company hopes those water bottles will inspire others to give as well. 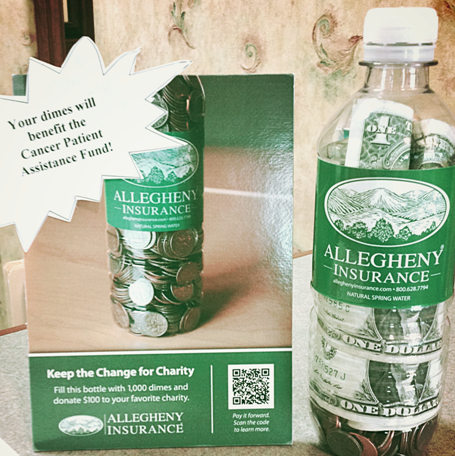 ELKINS, W.Va. – The agents and staff of Allegheny Insurance Services, Inc. support The American Cancer Society Relay for Life on an annual basis, and that commitment to community involvement recently got a $3,500 boost. This year, take the time to learn how to prepare for severe weather during National Severe Weather Preparedness Week, March 2-8, 2014, sponsored by the Federal Emergency Management Agency (FEMA) and the National Oceanic Atmospheric Administration (NOAA). ELKINS, W.V. – Allegheny Insurance has added several new companies to its extensive line of carriers and expanded other existing relationships, providing clients around West Virginia and surrounding states with an even broader array of options. 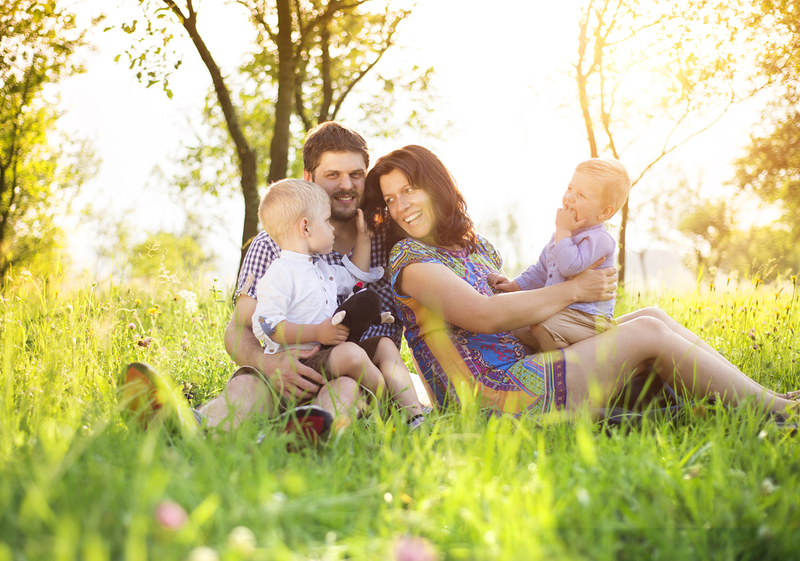 Allegheny, an independent insurance agency, and its immediate predecessors have been providing personalized options to people since 1893.